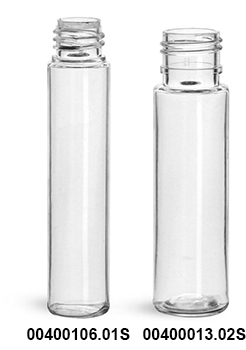 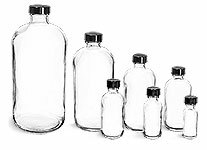 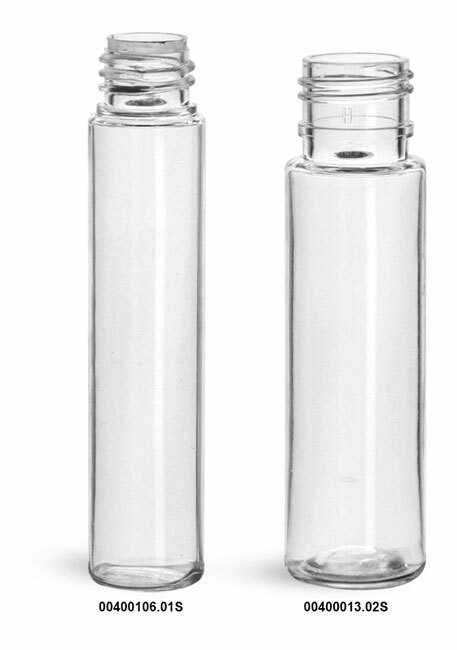 Choose from 10.6 ml or 13 ml in our PET clear roll on bottles in bulk for higher volume needs. 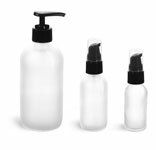 PET is a versatile plastic that allows for packaging of fragrances, makeup, oils, and much more. 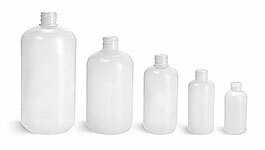 Be sure to match the cap codes on the plastic roll on bottles for corresponding caps and ball and fitments for a completed package set.